District Courts handle infractions, misdemeanors, gross misdemeanors, anti-harassment orders, and small claims cases. Those cases must occur within the county where the court is located. 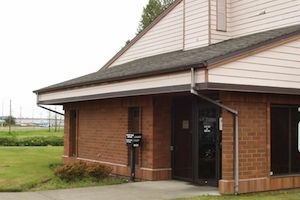 Some counties only have one district court while others have multiple locations, such as King and Snohomish. Some District Courts also handle city cases. The District Court located in Shoreline also handles the city cases for Shoreline and Kenmore. Similarly, the district court in Lynnwood handles cases for Mountlake Terrace, Mill Creek, and Brier.